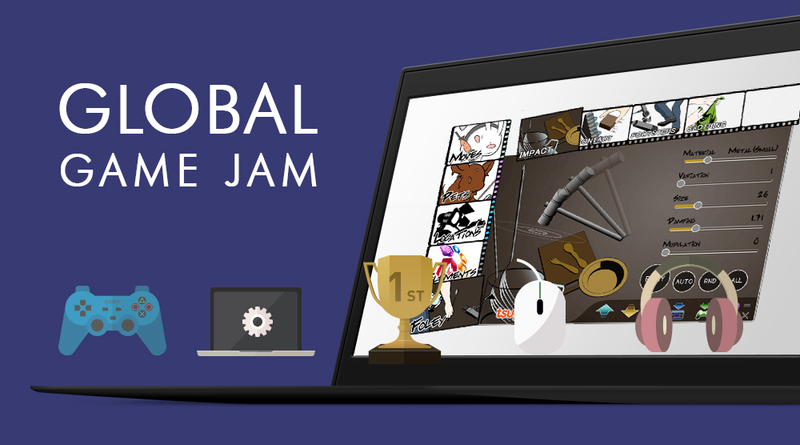 The Global Game Jam is almost upon us! Reserve the last week-end of January (from the 26th to the 28th)! Find a location close to you (or start your own game jam site), join a team and create an awesome game in a limited time, having a lot of fun and learning cool development tricks along the way! 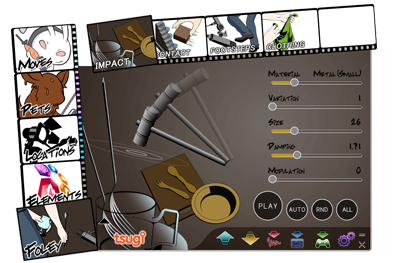 A very visual interface and intuitive workflow (select a category, a type of sound, and edit the parameters) help you create sound effects in a couple of clicks: an undeniable advantage in the fast-paced environment of the game jam! 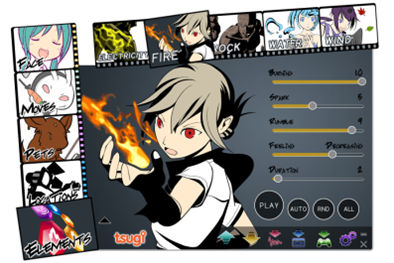 DSP Anime uses procedural audio to generate the sounds, allowing you to create many variations automatically to fight repetitiveness. 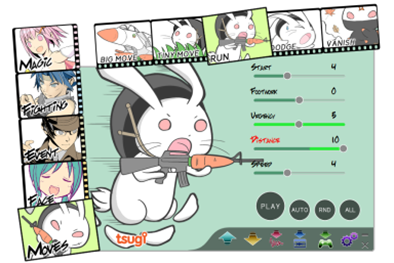 Perfect for games! The generated sounds can be saved in the Wave, Aiff, MP3, Ogg Vorbis, and Flac formats, ensuring that you will be able to play them, whatever engine your team is using. Oh, one last thing: not only is DSP Anime very affordable, but you can also use the sounds you created in any of your games for free, even if your game jam project becomes a commercial hit (please send us a postcard from your very own tropical island when that happens)! 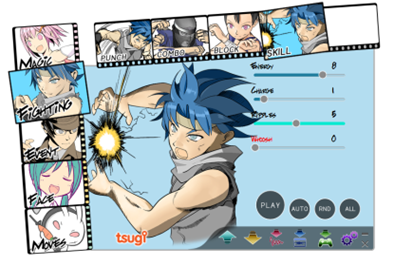 You can learn more about DSP Anime here.